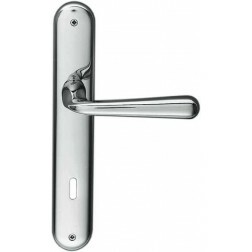 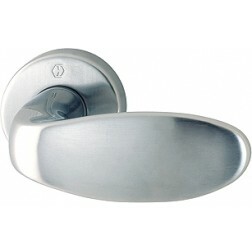 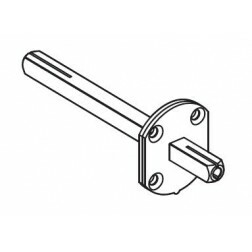 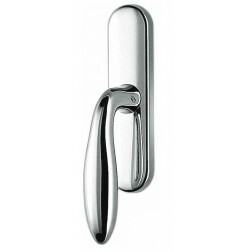 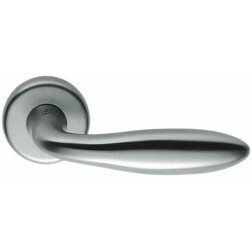 Fixed door knob Colombo Design Robot series on round rose of diameter 70mm. 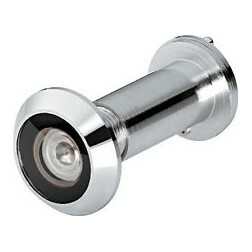 Fixing accessories included. 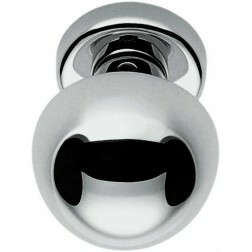 Door knob Robot by Colombo Design is available in many colors. 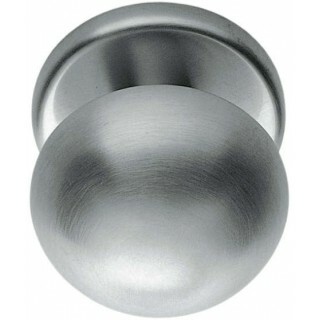 10 years warranty on all door knobs Colombo. 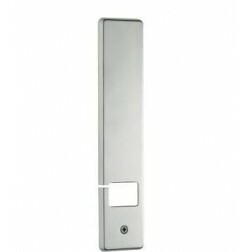 The warranty can be extended up to 30 years with the Zirconium HPS finish.